This collection is dedicated to the 70th jubilee of Yu. 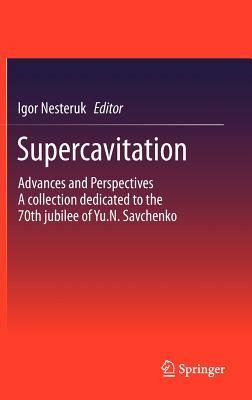 N. Savchenko, and presents experimental, theoretical, and numerical investigations written by an international group of well-known authors. The contributions solve very important problems of the high-speed hydrodynamics, such as supersonic motion in water, drag diminishing, dynamics and stability of supercavitating vehicles, water entry and hydrodynamic performances of hydrofoils, ventilated cavities after a disc and under the ship bottom. The book is written for researches, scientists, engineers, and students interested in problems of hydromechanics.